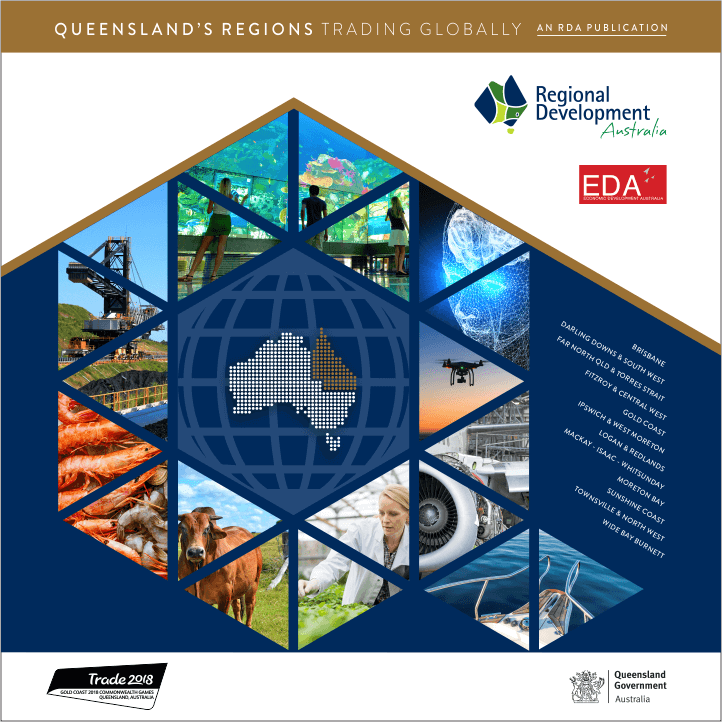 Key growth sectors and economic opportunities in the Logan and Redlands region. Why relocate to or establish your business in the Logan and Redlands region? Facts and figures for the Logan and Redlands region. Browse our portal for business and community grants. 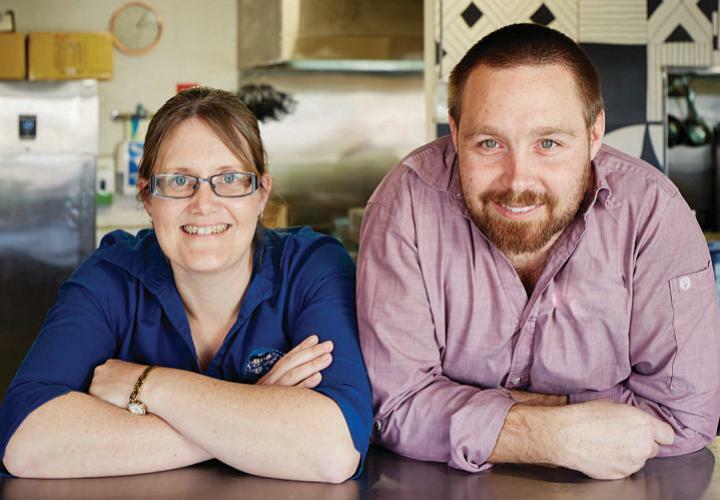 Browse business workshops for the Logan and Redlands region. Resources and support for your business. 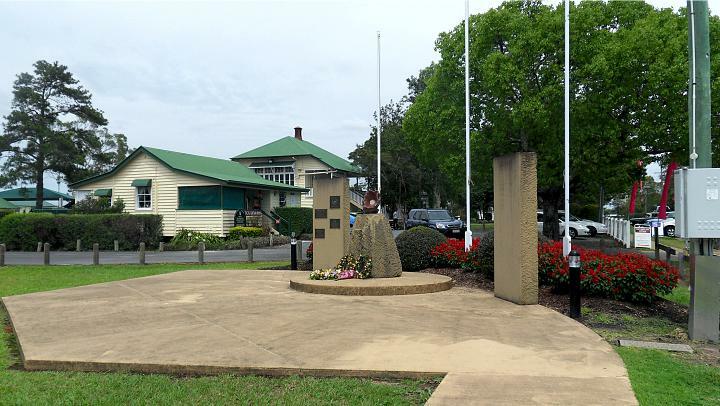 RDA Logan & Redlands, LOED and Redland City Council are partnering with ASBAS Digital Solutions Qld to hold regular low cost, high quality workshops to help small business (0-19 employees) build their online presence and compete in a digital world. Subscribe to our e-Bulletins for regular updates on Logan and Redlands investment and trade opportunities, funding programs and business events.